Another case involving Darren Wilson, the Ferguson police officer who fatally shot Michael Brown, will be reviewed by a St. Louis County grand jury. A judge approved the request by county prosecutors on September 29 in a case involving a drug suspect arrested in 2013 by Officer Darren Wilson. The man’s attorney wants the drug distribution charge dismissed because he doesn’t expect Darren Wilson, who did not attend the hearing, to show up in court. Darren Wilson received a Ferguson City Council commendation for his role in Christopher Brooks’ arrest. But defense attorney Nick Zotos said his client was “roughed up” by Darren Wilson and also questioned whether his actions merited special recognition. 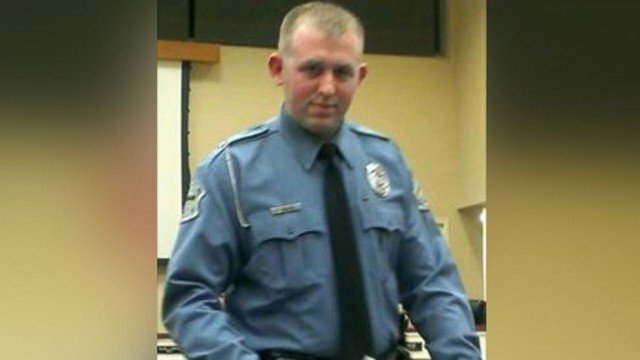 The grand jury is also reviewing evidence in the early August shooting death of Michael Brown to determine whether Darren Wilson should face criminal charges.